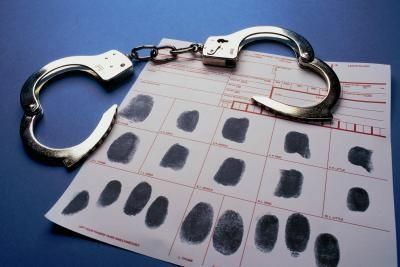 Chester County Expungement Lawyer | Criminal Defense | The Law Offices of Michelle A Fioravanti, P.C. In Pennsylvania, under limited circumstances a person may have certain criminal matters removed from their record. Call the Law Offices of Michelle A. Fioravanti at 484-876-1543 or contact us to see if you have an offense that is eligible for removal from your criminal record. All criminal cases are a matter of public record unless and until you have them removed through expungement or pardon. Having criminal cases in your record may impact your ability to obtain future employment, obtain a gum permit or be bonded. If your conviction cannot be expunged, requesting a pardon may be an alternative to clearing your record. Pardons are available to many people and can be used to clear a criminal record even when expungement is not possible. A pardon is an act by the Governor of Pennsylvania that removes a conviction from your criminal record. In Pennsylvania, a pardon is generally the only way that convictions can be eliminated; the court cannot expunge convictions. You should apply for a pardon if you are having employment or other problems because of your criminal record. Anyone who has a criminal record may apply for a pardon. There are no definite standards for when a pardon will be given. But the majority of people who receive pardons have a record of only one minor offense that was committed at least five years ago. The most common types of crimes to receive pardons include shoplifting and disorderly conduct. Typically, serious crimes are only pardoned if several decades have passed since the crime was committed. The longer that you have stayed out of trouble, the better your chances of getting a pardon. An expungement or pardon gives you a second chance to have a clear record. 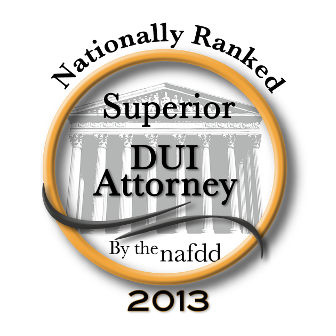 However, there are a number of rules and requirements to successfully file your expungement or pardon. Call the Law Offices of Michelle A. Fioravanti at 484-876-1543 or contact us so that we may review your arrest history and start cleaning up your criminal record right of way.